2/Lieut Phillip Sellars, attached to the Royal Flying Corps (RFC) was accidentally killed whilst practising aerial flying in Wiltshire in March 1917. 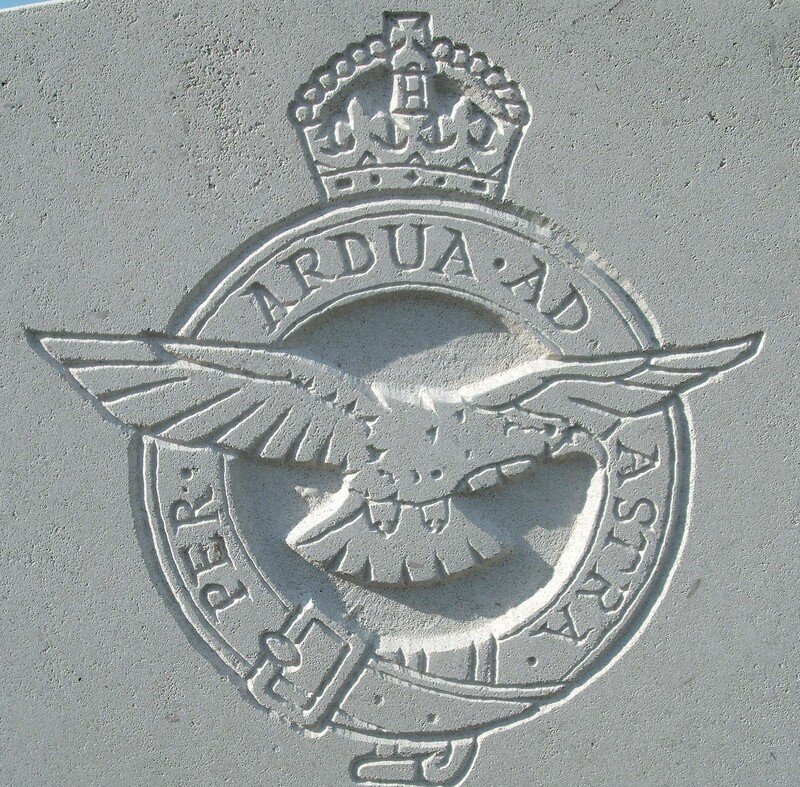 Lieut Alfred Pocock Long, Middlesex Regt attached RFC was flying up and down about a mile from the aerodrome and Lt Sellars was to mount above him and dive towards him as an attack. In this operation one of the machines apparently struck the other’s tail. Both of were killed. The cause of death was given as accidental. Lieutenant Sellars, age 19, was the son of Mrs A M Sellars of Tremere?, St Andrews Road.